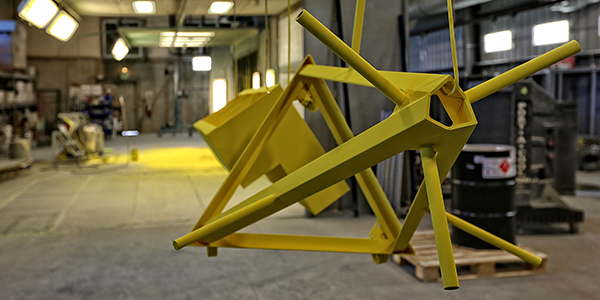 The main steps to powder coating aren't too dissimilar to painting, but there are some differences that make the final finish so much smoother and more durable. 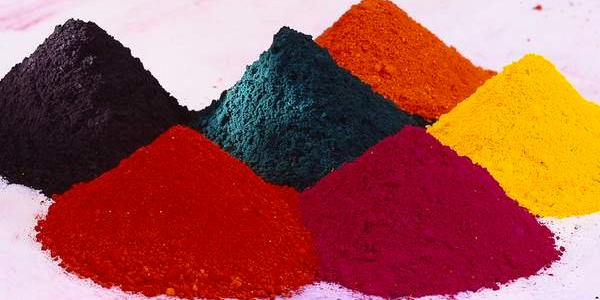 So how does powder coating work? Imagine, you just got your industrial control panel powder coated. It looks better than new, the color is bright, and the finish is smooth as glass. So how did it get like that? 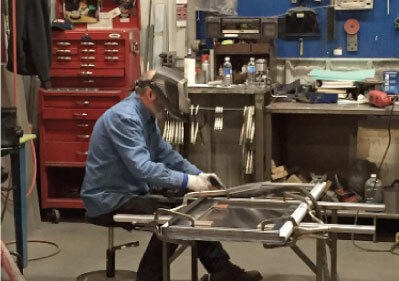 Some may argue that the powder coating selection is the most difficult part of the fabrication process. There are thousands of options not only in colors but in texture and gloss levels as well. If that's not enough to wrack your brain over, you can even go as far as to mix different powders together. 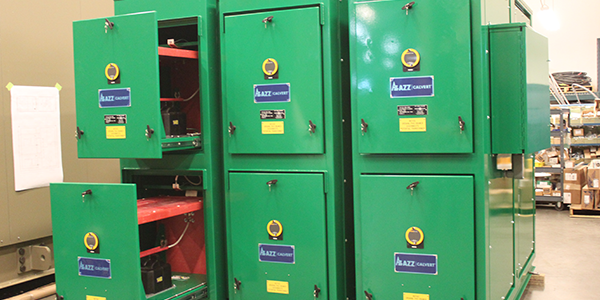 Whether you're fabricating power distribution equipment or security electronics, powder coating is an essential part to fabricating quality products that are not only durable, but also economically and environmentally friendly. Easter-Owens is now certified to build reliable and durable custom industrial buildings for the state of Texas. Along with our certification in Texas we are also a trusted manufacturer nationally and globally. Since 1955, Easter-Owens has been dedicated to providing high-quality custom designs, manufacturing and product solutions. It is an approach that we plan to continue in our future endeavors.